Our new research, which took into over 30,000 shifts across the UK, has uncovered the average, highest and lowest locum pharmacist rates across the UK. If you’re planning on switching your full-time pharmacist job for locum work, you might consider moving to Canterbury. The city topped the list at £25.83 per hour, followed by Aberdeen and St David’s (£24.44 and £24.31, respectively) - beating the UK average of £22.05 per hour by £3.78. The lowest averages came from Northern Ireland. The five lowest average pays came from this part of the world, with Armagh coming in last at £15.25 per hour. The best city in Northern Ireland work was Bangor, with an average pay of £17.07. 34 of the 69 cities reviewed, including Cardiff, Leeds and Stirling, were revealed to have above average pay rates. Surprisingly, the city of London was not one of them. In fact, London ranked at 62 out of the 69 cities, just above the lower Northern Irish pay rates. This is likely due to an oversupply of locum pharmacists, keeping competition high and pay rates low, and is a concerning statistic for those living and working in the 24th most expensive city in the world. This research also helps deduce the average salaries for locum pharmacists. 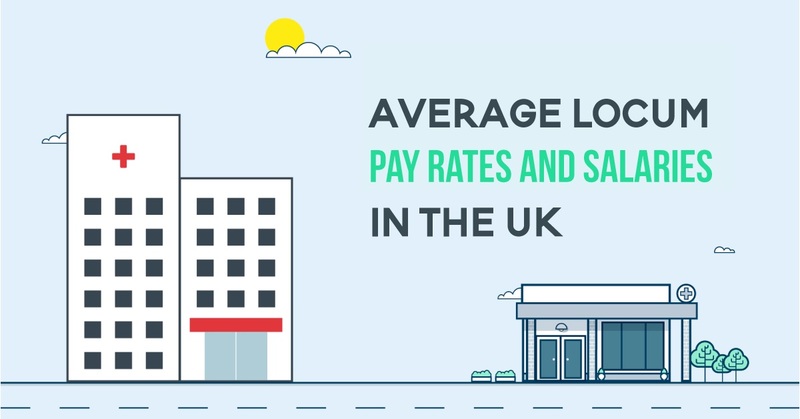 For locums who work 37 hours a week, the average UK salary is £42,424.20 per annum, while the the highest of these comes from Canterbury at £49,696.92 per annum. This is almost double the salary those living in the city with the lowest hourly pay rate can expect. The average salary in Armagh comes in at £29,341.00 per annum. 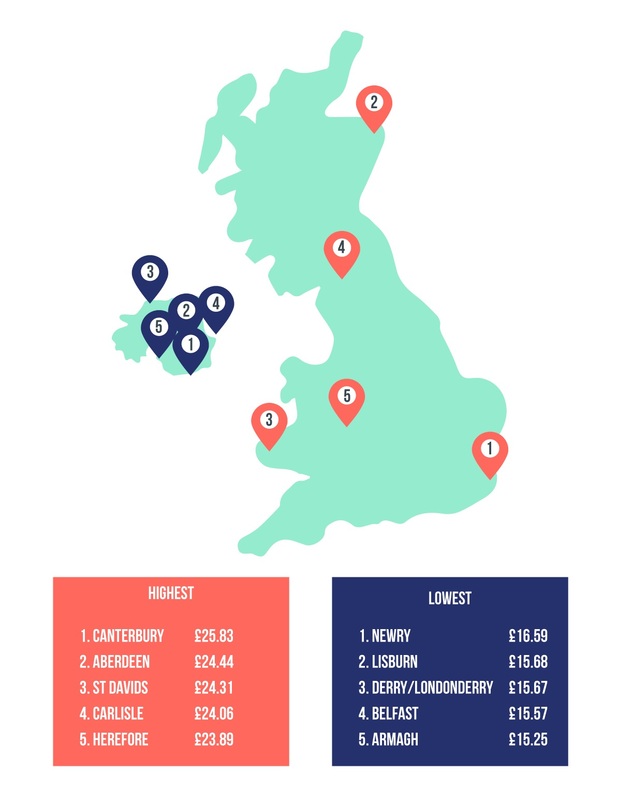 The top average from Northern Ireland is still only 66% of Canterbury’s average, at £32,842.68. Sign up with Locate a Locum today to earn the best rates in your area!